I’ve been having some serious baking withdrawels lately. Since we arrived back home from New York, I haven’t had much time to get into the kitchen, life has mostly been about settling back in so in the meantime, I’ve been drooling over all of the delicious looking pins on Pinterest. Above are a few recipes that are keeping me looking forward to my next free weekend. See more of my pins here. xoxo! ← When Books Come to Life…. 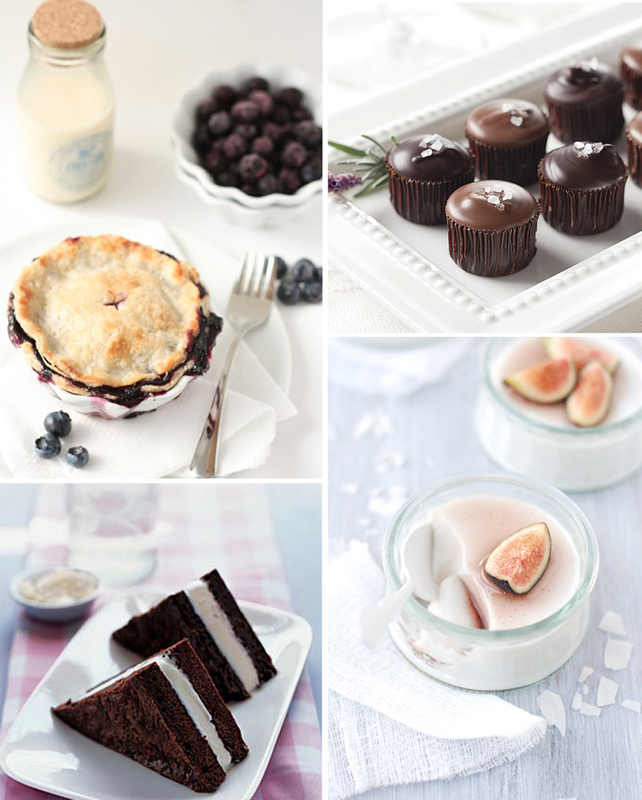 Those little chocolate cakes at the top right look amazing. Please, please tell me there’s a recipe somewhere! I love the images you selected, and how you arranged them. Very pretty!